These 10 oz. 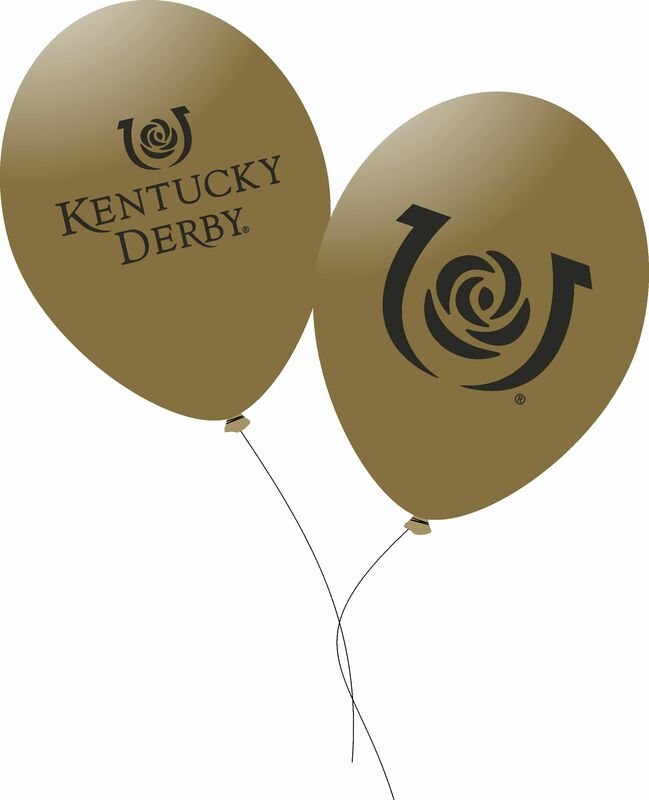 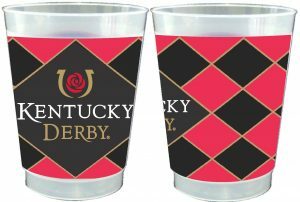 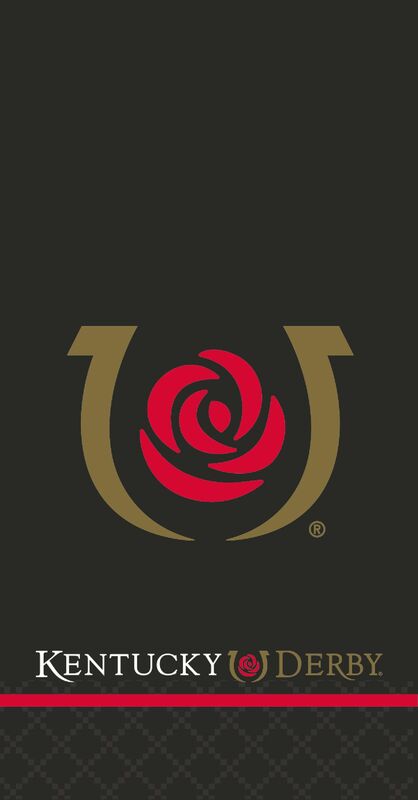 frosted cups are flexible, durable, dishwasher safe and decorated with the officially licensed Kentucky Derby logo. 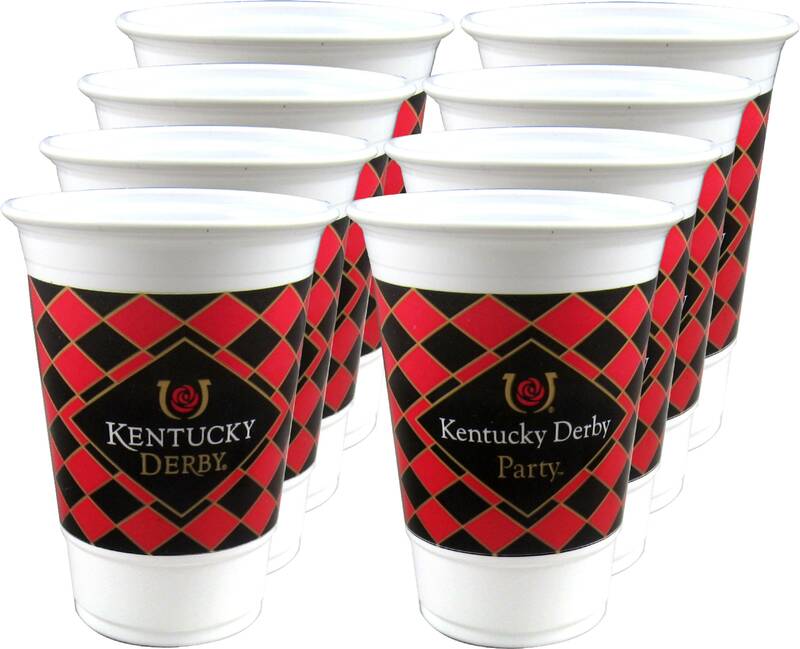 There are 25 cups per package.